Who is Responsible for Securing your Workloads in the Cloud? Whilst it is clear the responsibility for security and compliance posture for on-premises infrastructure is owned by the customer, there is still uncertainty on who is responsible for the security of applications and the confidentiality of data stored in the public cloud. The reality is that it is a shared responsibility, but who owns what, and where is the handshake between the organisations? 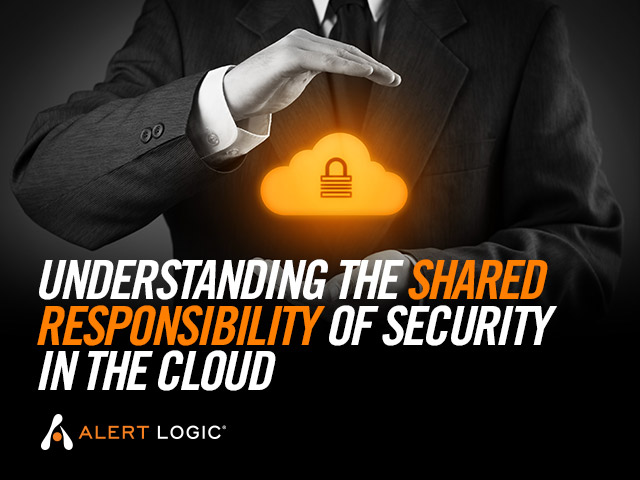 Did you know that Amazon web Services employs a "Shared Responsibility" security model? Do you really know your role and responsibilities within this shared security model? Watch this short video to find out who's responsible for what when securing your applications in the cloud. Title: Who is Responsible for Securing your Workloads in the Cloud?